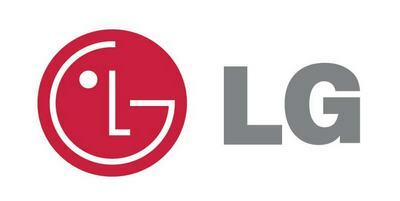 Just received my 42" lg TV today after only purchasing it only TWO days ago. QUICK delivery CHEAP prices I have already recommended a friend! Thanks a lot guys! Picked up my fab Panasonic 4K from Wembley depot on 1/6/16 and am delighted with not only the TV but also the entire experience from purchase to pick-up. Saved Â£150 compared to High Street retailers. Well done and thank you! Welcome to Discount AV Direct, the one-stop-shop for all things related to Audio-Visual electronics. 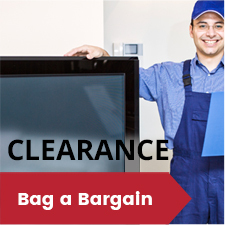 At Discount AV Direct we believe you should be able to come to one place and find everything you need at great prices with superb customer service and with this in mind, we pride ourselves on offering an extensive range of cheap TV deals, cheap LCD TV deals, cheap LED TV deals, cheap Smart TV deals and cheap 3D TV deals, as well as a whole host of other products. Don’t see what you like? 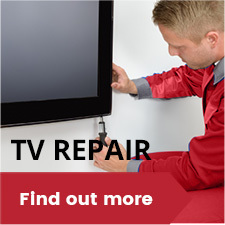 Need advice on the best cheap TV deals, LCD TV deals, LED TV deals or 3D TV deals we have on offer? Have a question? Contact one of our sales advisors for expert advice on buying the right product to suit your needs.